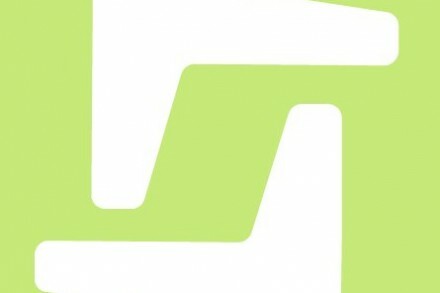 Sixgill, LLC, a Los Angeles, CA-based provider of sensor data services for governing IoE, has completed terms of a Series B funding that will total $27.9 when fully drawn. 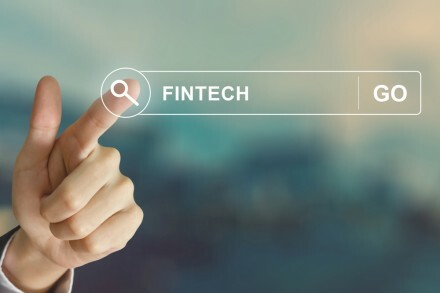 The round is led by an affiliate of DRW Venture Capital, which invests in financial and enterprise technology. Mobile Financial Partners, of Alexandria, VA, is also participating. 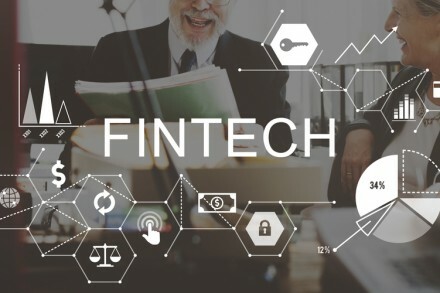 The company intends to use the funds to grow both the business and the scope of the company’s platform from a proximity services platform to an enterprise-grade sensor data management platform and product suite. 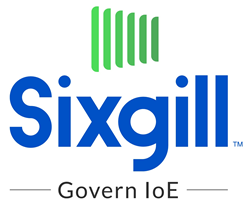 Led by CEO Phil Ressler, Sixgill provides Sense – a universal sensor data services platform, which enables companies facing new challenges in governing their Internet of Everything (IoE) assets (people, places and things) and building sensor-informed applications for IoT, IIoT and IoE. Sense supports applications available on over 50 million devices by a major U.S. carrier, and has powered crowd management and audience communications at large events in the U.S. and Europe.